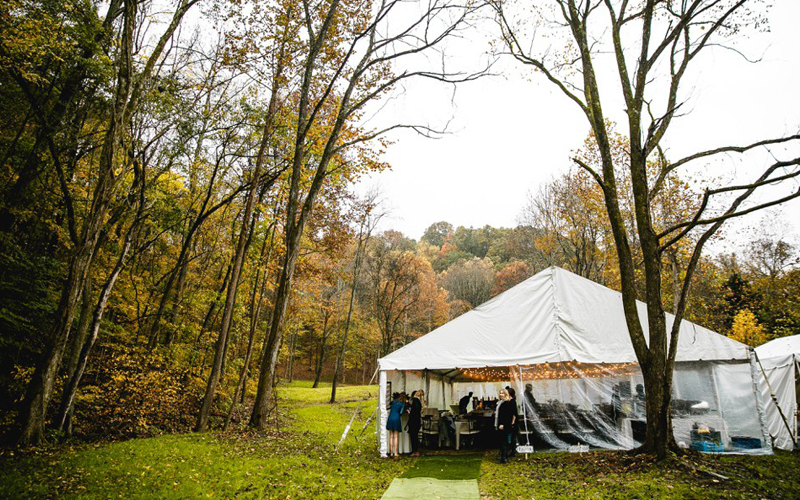 Fall in Tennessee is the perfect time of the year, and one of the most popular times of the year, to have a beautiful wedding. The leaves start to change colors providing a gorgeous background and the hot humidity of summer turns into cooler breezy days. 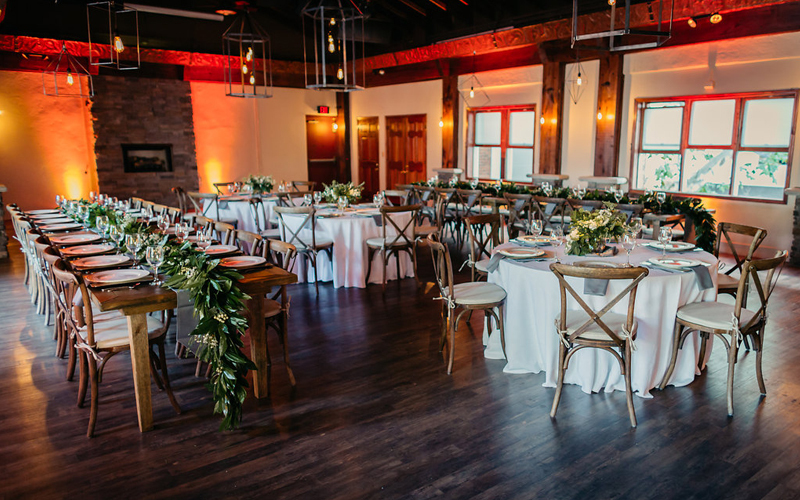 We spoke with Liberty Party Rental to find out what’s trending this fall and what you need to know to have a perfect fall wedding. 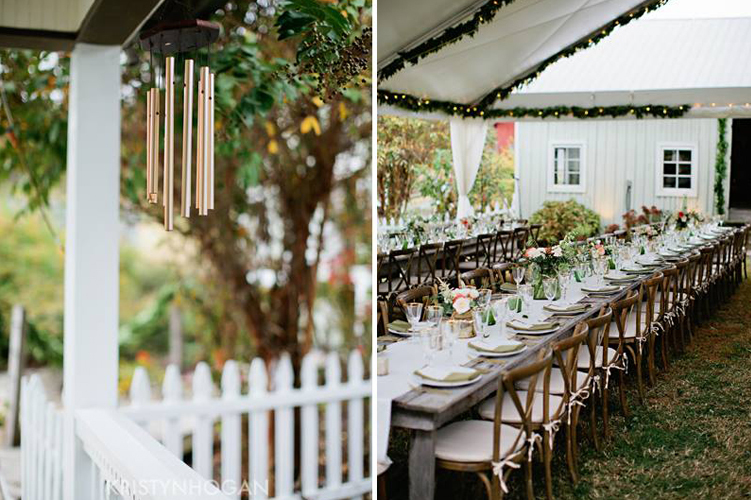 Fall is a great time to bring more earthy and woodsy tones into your wedding decor. 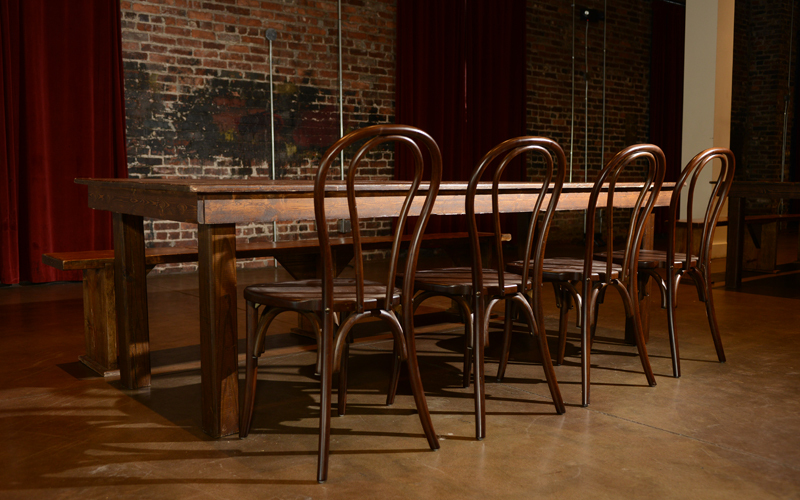 Liberty Party Rental has beautiful walnut chargers and fruitwood café bistro chairs that bring some romance of the great outdoors inside to your wedding. 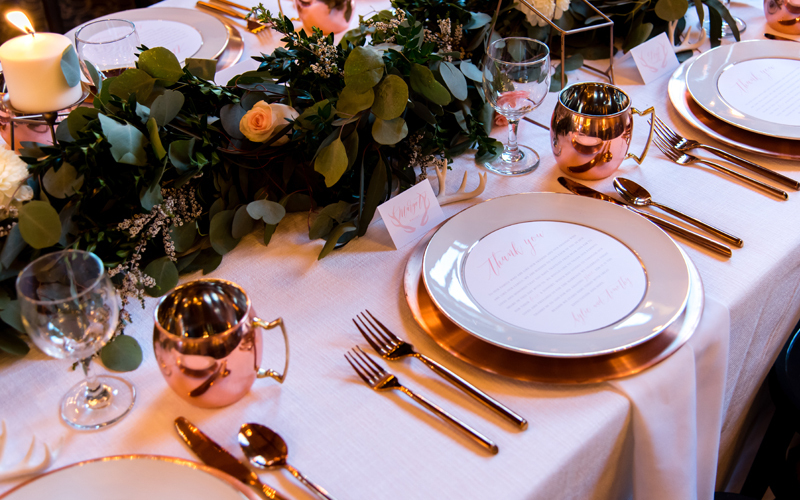 This year it’s also very popular to mix metals like gold and copper with natural elements to give your wedding a more intimate feel. A popular color this fall is rose gold. 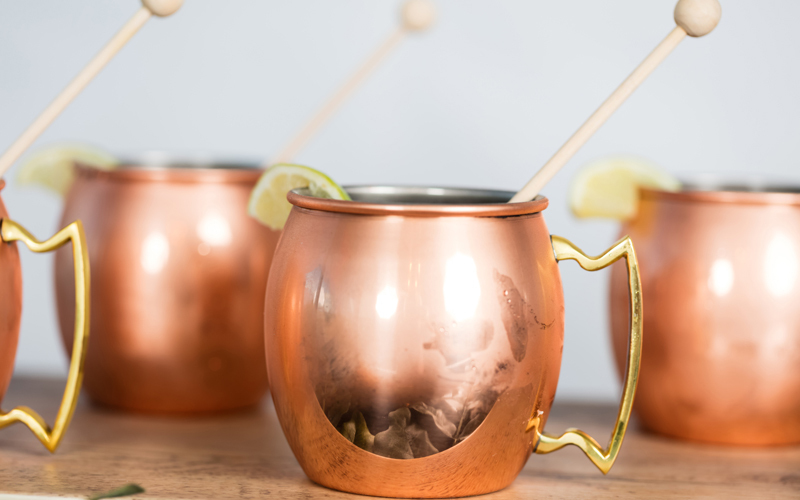 Liberty Party Rental has several items in rose gold including, Moscow mule mugs, coffee servers and chafers. A great way to use these elements in your wedding decor is to have a coffee and tea station at your reception. These stations will help keep your guests comfortable and warm on a crisp autumn day. 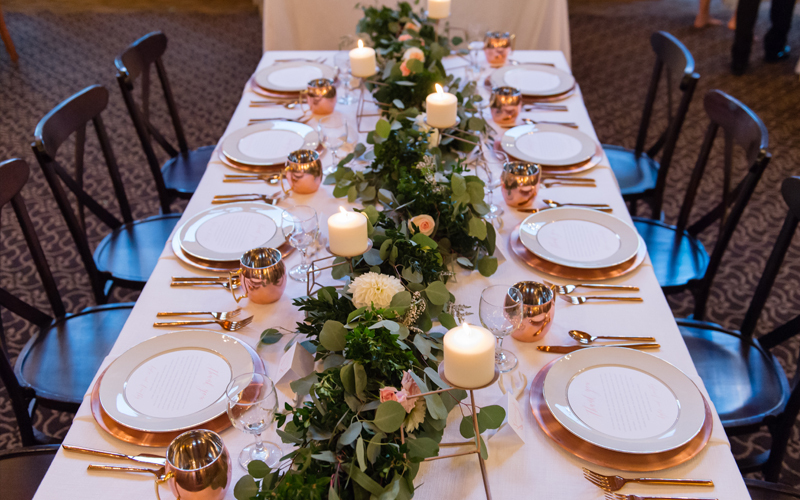 Rose gold also pairs nicely with other neutral colors like ivory and charcoal, and looks great with green centerpieces and other natural elements. 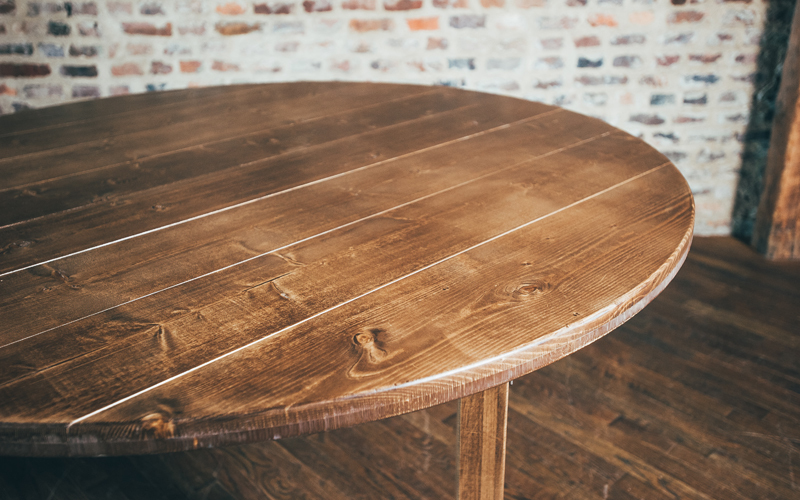 Another trend that looks great when combined with natural elements is geometric shapes. 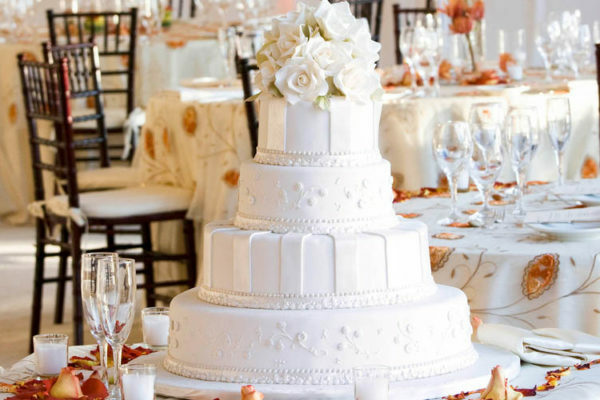 Geometric shapes are making their way into every element of wedding decor. One way to add this trend into your fall wedding is using square plates at your reception and tilting them to create a diamond shape. This is a fun way to incorporate an exciting new trend while still keeping your wedding classy and elegant. Fall is a great time of the year to get married. Incorporating some of these trendy fall elements and surrounding yourself with beautiful fall colors will create a magical night you will never forget. Whether you get married inside or outside this fall, we hope your special day will turn out to be everything you always dreamed it would be.